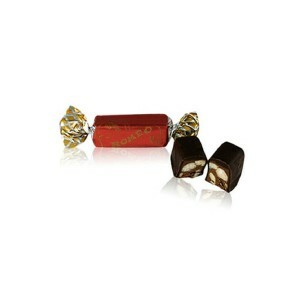 Soft, tasty and chocolate coated. 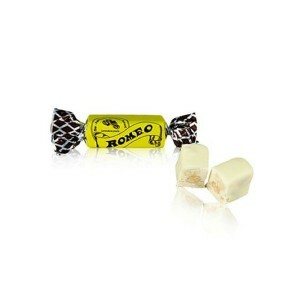 Pick up the one you like among five different soft nougats (or torroncini): orange, vanilla, lemon, rum or coffe. 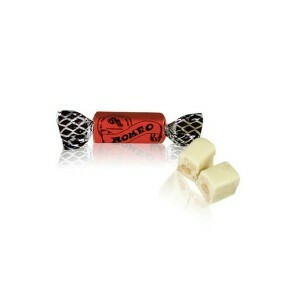 The Panna is our soft vanilla nougat, dipped in white chocolate. 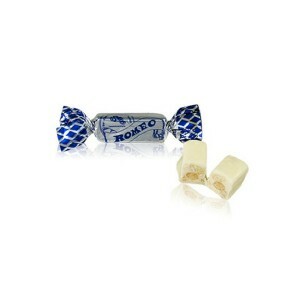 Soft lemon nougat dipped in white chocolate. 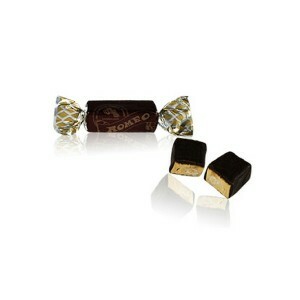 The intense aroma of this soft nougat make it a unique delicacy.